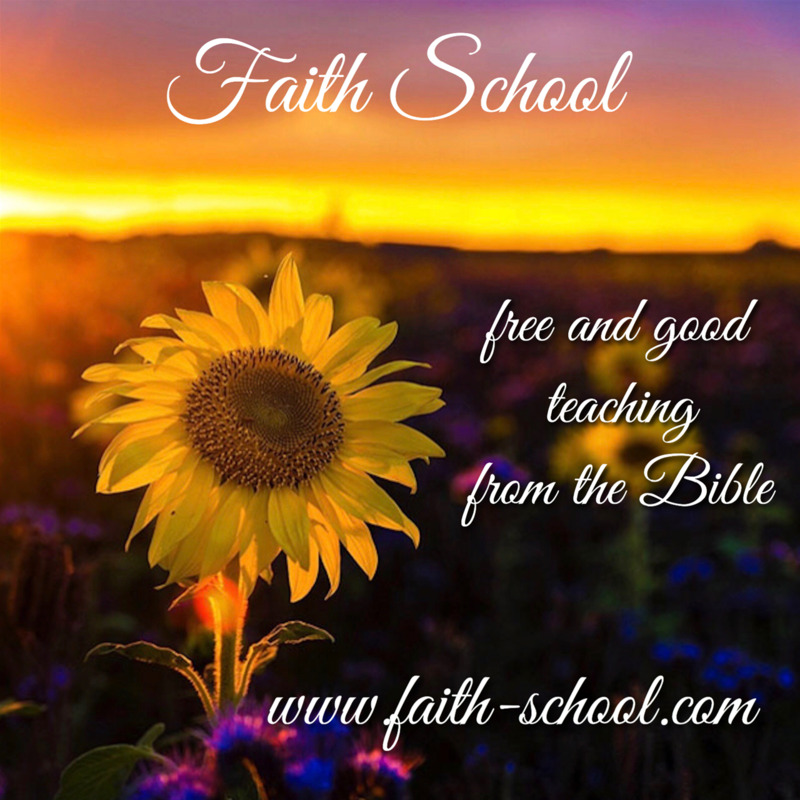 We now offer all courses and studies free of charge at www.faith-school.com. The Word of God must be free and available to everyone. We would like to share the teaching of God with you. 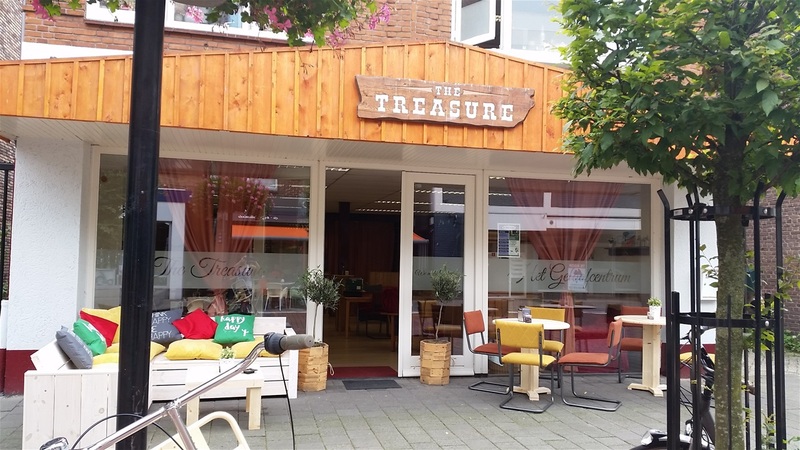 If you want to follow these courses you can send an E-mail to: geloofcentrum@gmail.com. You will receive a login code for free and you can log in for all courses available on this website. By continuing the works of the Lord Jesus. But what works are we talking about? Jesus went through all the cities and villages, teaching in their synagogues, preaching the gospel of the kingdom, and healing every sickness and every disease among the people. We also want to do the will of God. For all men to be saved, and to come unto the knowledge of the truth. And the truth is that everyone must be born again John 3. That is the Will of God, that we will know and understand more of Him, which hath redeemed us by His precious Blood. re you ready for the incoming rapture of the Lord Jezus Christ retrurn? We are! 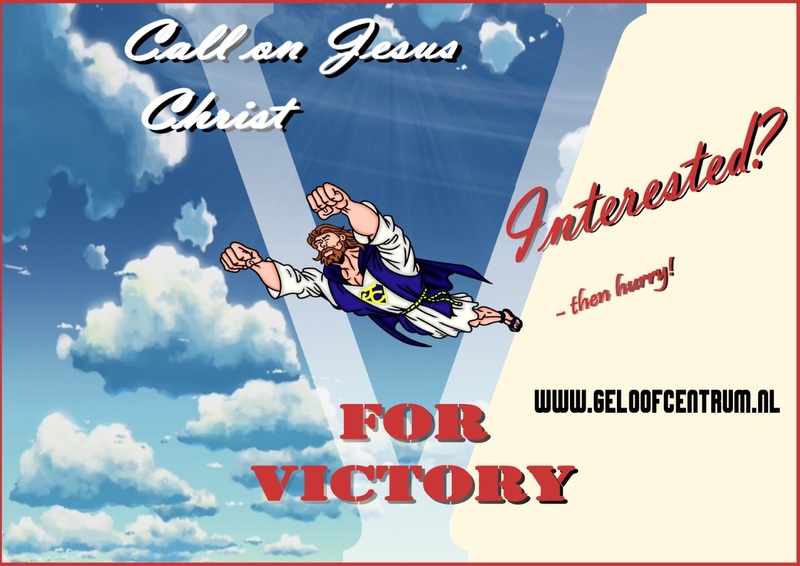 The new "For victory" web poster! 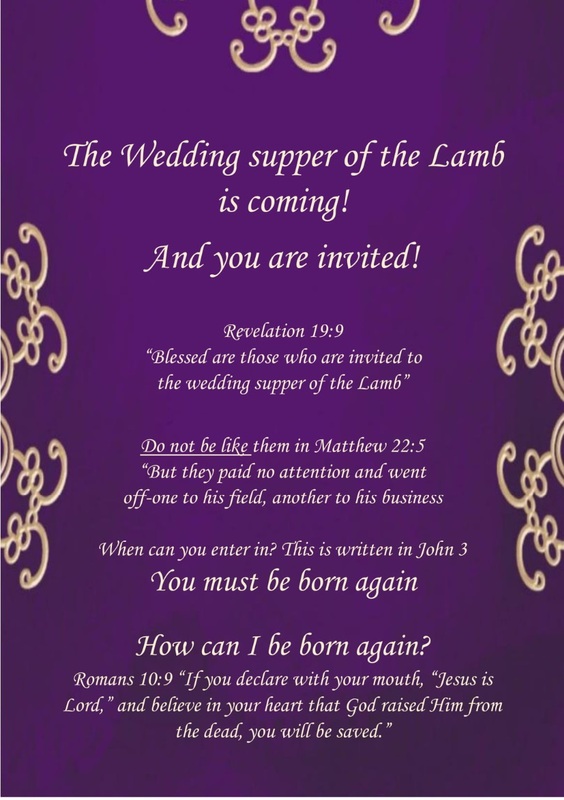 Wedding supper of the Lamb is coming poster. 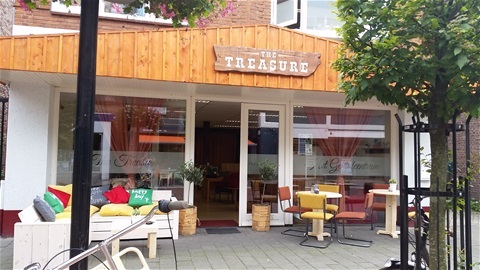 Missed the Rapture? There is still hope!